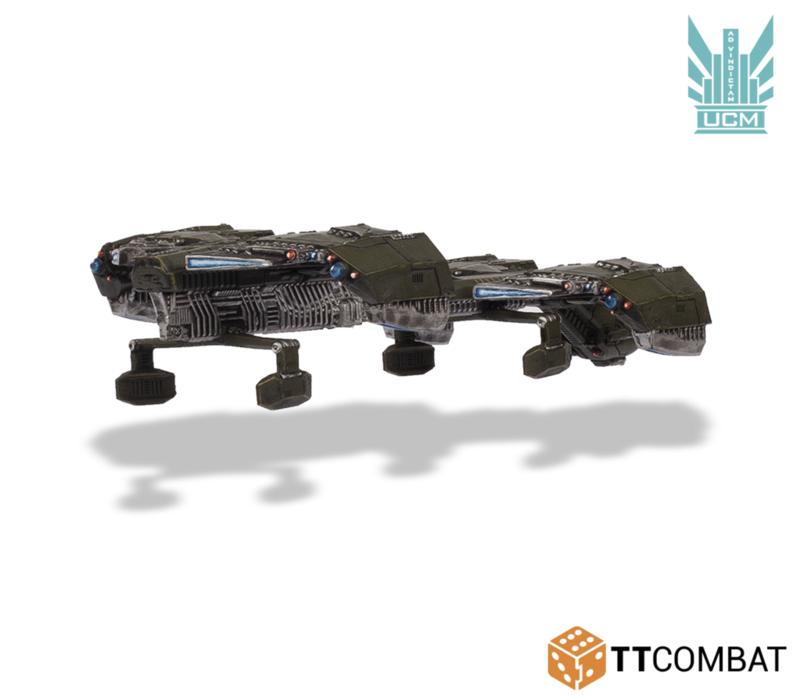 TTCombat veröffentlicht das exklusive Titania Dropship für Dropzone Commander. Recently, the Titania Aerospace Corporation has expanded aggressively, with designs on supplanting Ferrous Motor’s pre-eminence, spearheaded by their Condor-AV program. The Titania Pattern Condor flies out of the Colonies and onto the battlefield! 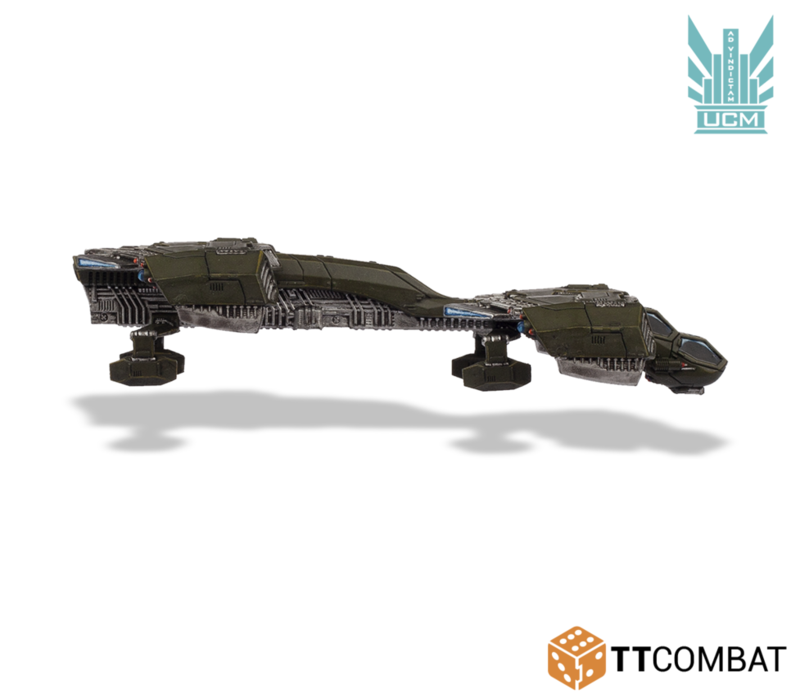 This new alternate re-imagining of the classic Condor brings a bulkier design similar to the UCM’s ground units. THIS ITEM IS EXCLUSIVE AND WON’T BE AVAILABLE ONLINE AGAIN UNTIL 2019! Ich finde es schade, dass es das nur online gibt und nicht auf den messen.